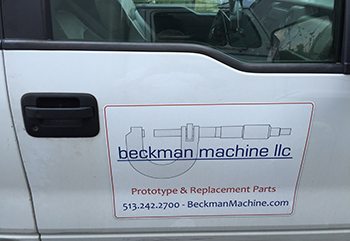 We at Beckman Machine work to self-produce machined parts, assemblies, designs, prototypes, replacement parts, and solutions in house. 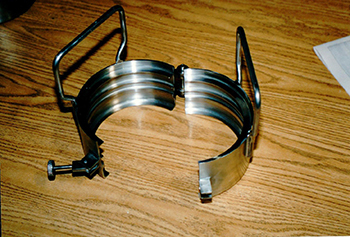 We also have great relationships with local companies that work with us to provide heat treatment, anodizing, welding, forming, and surface finishing services. We provide our clients with high quality turnkey design and manufacturing solutions. 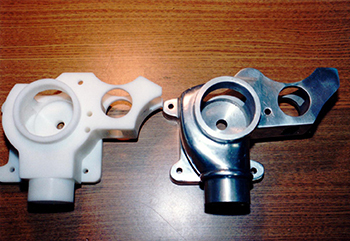 Call us or send us an email if you need responsive support to produce prototypes, custom parts, or assemblies. We can bring a broad range of production capabilities and design support together quickly to support your product development needs.